Lego is celebrating the release of The Lego Movie 2 with two in-store activations in Newcastle and Manchester this month, created by The Producers at PrettyGreen. 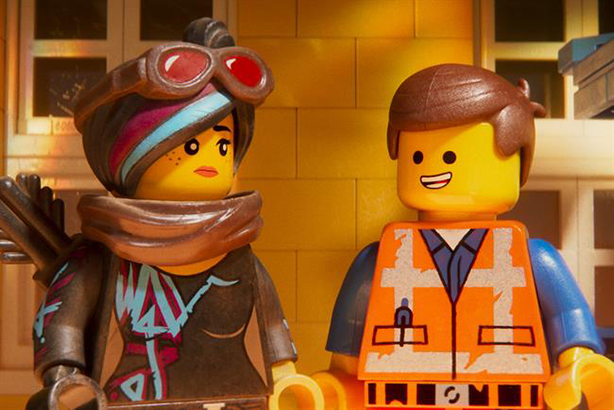 Lego Master Builders from the US will build an eight-foot tall model of the film’s main character, Emmet, and fans will have a chance to join in on a first-come, first-served basis. Fiona McPherson, Lego retail marketing manager, said: "This will be the first time The Lego Stores have brought our Master Builders to the UK and Germany for a long time and what better occasion than to celebrate the launch of The Lego Movie 2. The event is free to attend and will be a fantastic experience for Lego fans of all ages to get hands-on, build, get creative, as well as explore the new range of Lego sets from the movie." The Newcastle event will take place at the Metrocentre on 9 and 10 February. The Manchester event will take place at the Arndale centre on 23 and 24 February. Two similar events are planned in Munich and Oberhausen, Germany.